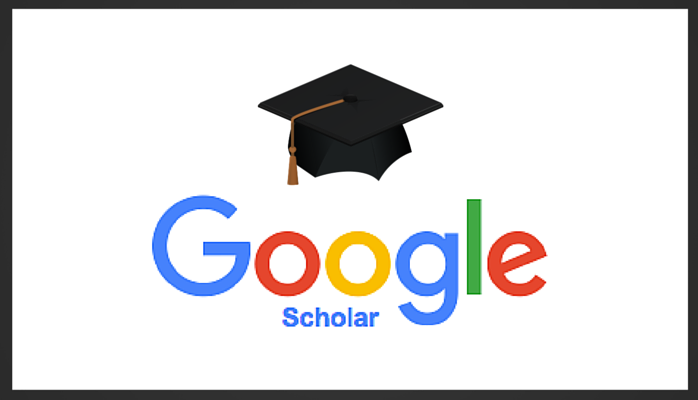 Google Scholar is a search engine that provides academic results to its users, showing links to journal articles or theses on a selected topic. 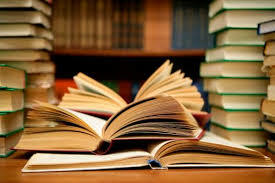 It’s free to access, and scans the text of academic literature available to it in order to provide the most relevant results according to the search terms chosen by the user. It aims to assess every piece of research the way a scholar would do, giving equal weighting to the content of the article, the author, and how many times it has been cited by other works. However, it has been said that it gives disproportionate importance to the citation count, and works that are already heavily cited will appear in the top results, thus accumulating even more citations. This leaves other articles at a disadvantage regardless of the quality of content or reputation of the author. Despite the imperfections of its ranking ways, Google Scholar is an often recommended resource throughout academic communities, and whenever it is mentioned on a shortlist of useful tools, the way citations are taken into account is always referred to as extremely useful. Google Scholar was launched in November 2004 as the product of Anurag Acharya and Alex Verstak, who were working on the main Google search engine at the time. 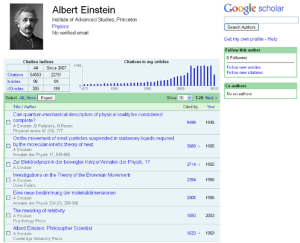 In 2006, Microsoft launched a competing service called Windows Live Academic Search, and Google Scholar had to step up its game in order to stay ahead. As a result, Google introduced a citation importing feature which made it easier for Google Scholar users to put their search results and website activity to practical use. In 2007, Google Scholar started archiving journal articles by scanning them and adding them to a digitised collection. While this process sounds similar to the activity of Google Books, it differs through the care and attention to detail in the way the scanned copies are indexed. Whilst Google Books sometimes has incorrect information about the book the scans come from, Google Scholar makes a point of adding accurate meta tags in order to help people to quickly find information and use it to further their own research. Helpful tags also aid the programme itself when it comes to offering correct citations users can put into their own bibliographies. Google Scholar was removed from the main search pages in 2011, making it harder to find and almost impossible to stumble upon by users who didn’t know it existed. Despite this move, which made it look like Google might discontinue the project soon or simply abandon it, Google Scholar continued to be updated in the last two years and 2012 saw the introduction of public profiles to the site. Scholars can now create their own author page and fill in their personal profiles, while Google will automatically link them to their work and calculate how many citations they have. Google Scholar also indexes many legal cases, making it a valuable resource for the legal professionals looking for historical accounts of cases and rulings. However this service also attracts members of the public looking for legal advice. This prompted Google to add a disclaimer to its front page saying that information about rulings archived by Google Scholar is not a substitute for legal counsel and that Google cannot accept any responsibility over misuse. It’s important to note that while Google Scholar is free to use, it doesn’t offer free access to journal articles that have been published by sources that might require subscriptions. Often links from Google’s service lead to journals where abstracts and references are freely available, but the full text of the article can only be accessed after paying a fee. NEWER POSTWhat is the Value of Your Social Media Assets and is it Worth Measuring?